UAMOU AT SHANGHAI TOY SHOW 2019! Following last year, STUDIO UAMOU’s individual booth will be set up at the “Shanghai Toy Show (hereafter STS)”! 2 types of new and exclusive item will be available at the booth and both of them were colored and hand-painted based on the concept of STS2019, “Theme park & Amusement park”. 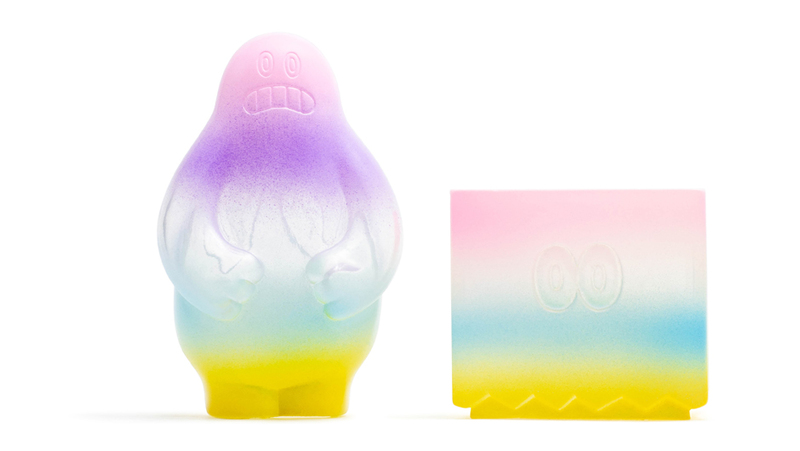 One is Uamou All-Star casts colored with magically kawaii pastel colors. They should make your heart bounce just like when you pass through the entrance gate to the amusement park. 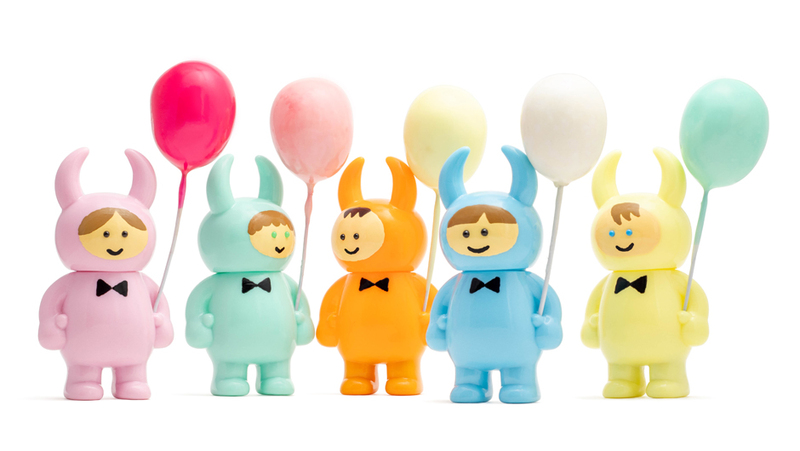 The other is “Theme Park Kids UAMOU” with colorful balloons in their hands. Look at their happy smile, they seem they’re enjoying attractions or parades in the park! Please make sure to stop by at the booth before they’re gone! *Admission ticket (CNY 120) is required each day.